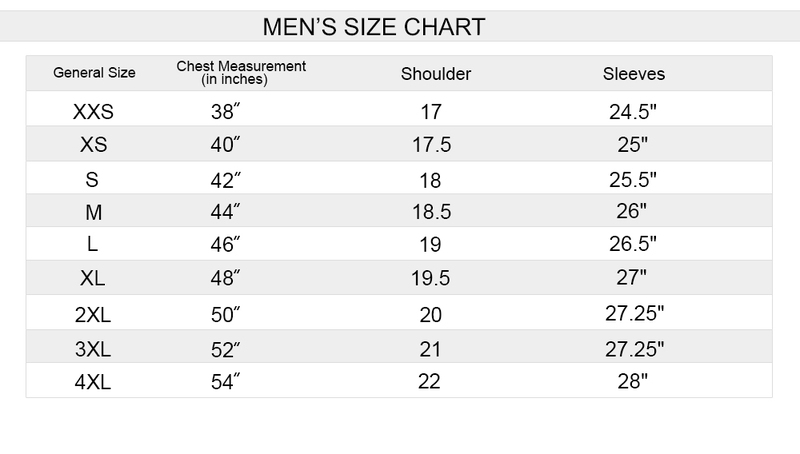 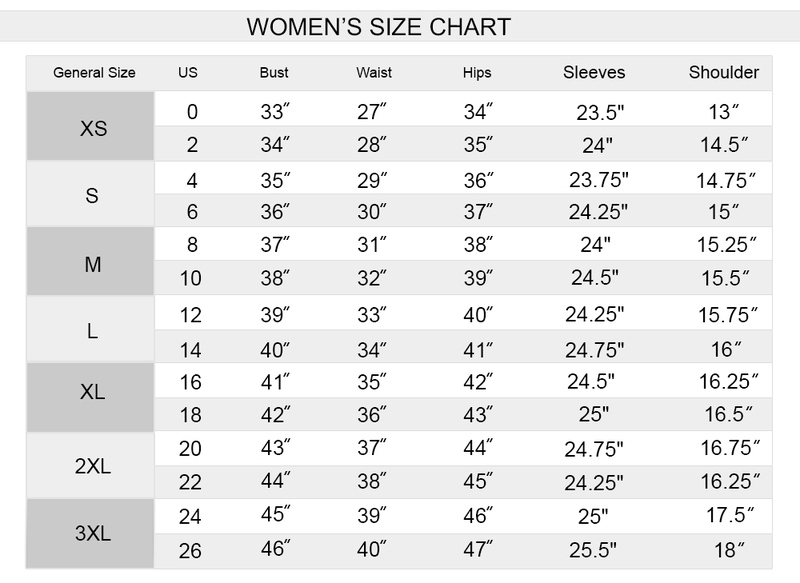 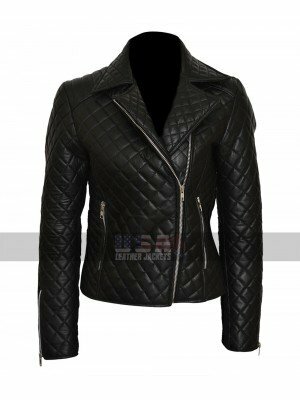 Having hands-on celebrity clothing is always something that turns out to be something very important and must have in all regards, therefore when it comes to getting hands on something trendy and appealing you must get your hands on this very beauty which has been finished in the most appealing style. 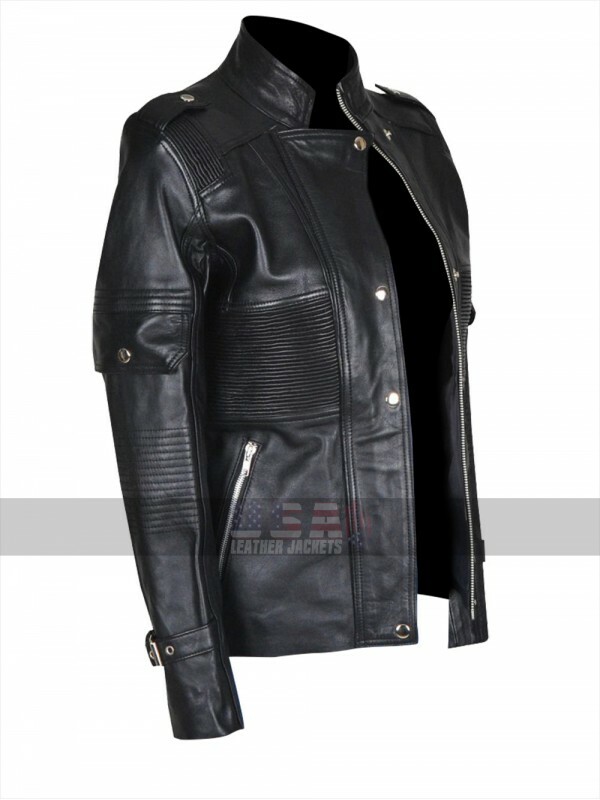 This Black Leather Jacket has been finished using the best quality leather being a choice between genuine and faux leather and the base of black color is something which tends to appeal to the buyer in a very magnificent way. 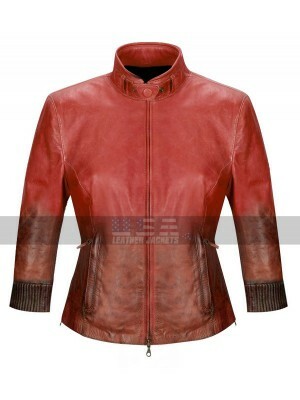 The front of this Ghostbusters Jacket has been featured with a standing collar and the front has an overlap with a buttoned closure and a zipped closure is below the flap. 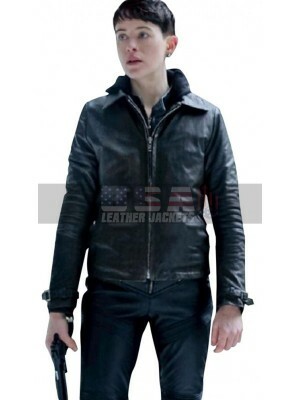 The sleeves are in full length and the front of this Jillian Holtzmann Jacket has been provided with the embossed layout at the sides with pockets being provided. 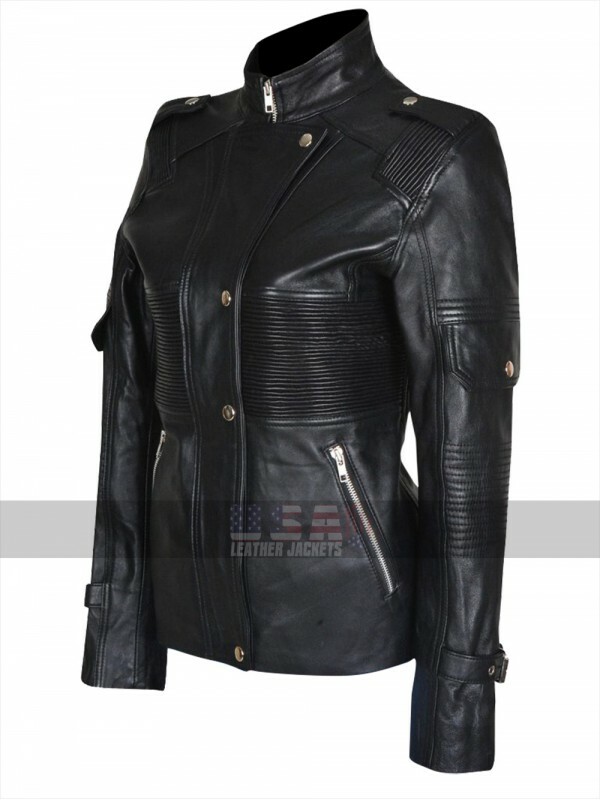 This Kate McKinnon Jacket has been finished with the inner of viscose and the finishing of this Black Jacket is super seamless to go for in all regards. 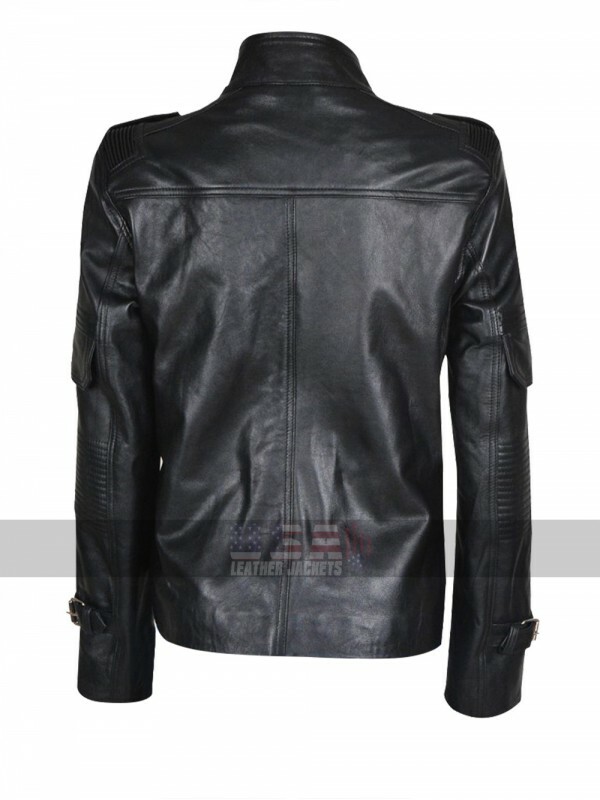 If you have been greatly impressed with the antics of the ch.. 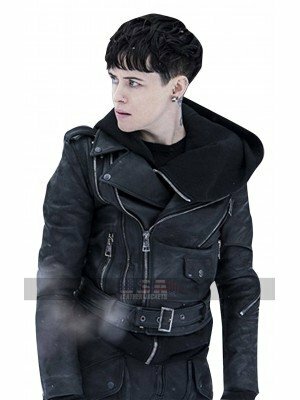 The Girl in the Spiders Web Lisbeth Salander Black Jacket ..
Rachel McAdams Game Night Black Leather Jacket Game Night..
Vampire Academy Rose Hathaway Black Quilted Jacket Vampir.. 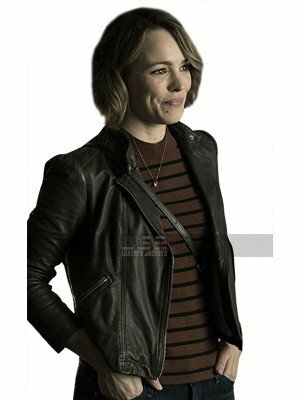 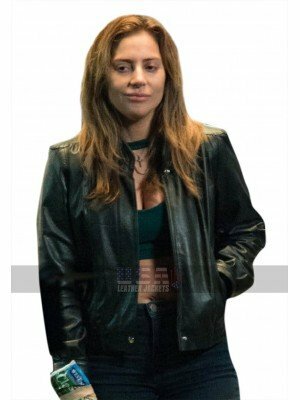 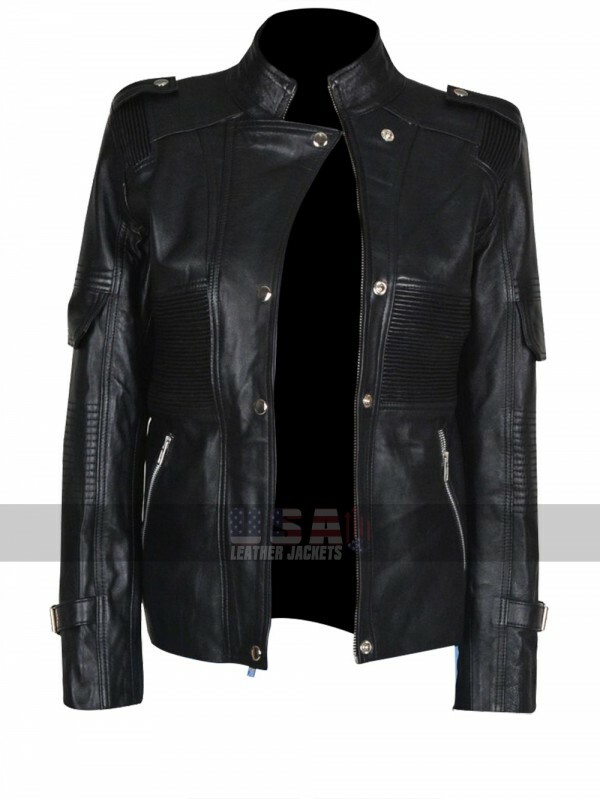 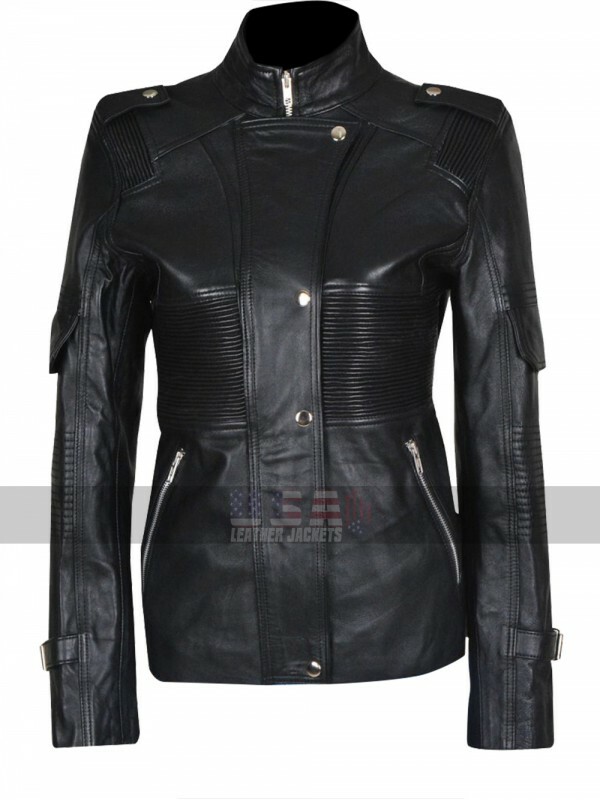 Ally A Star Is Born Leather Jacket This is a must-have ja..
Add an instant edge to the smart casual ensembles wearing th..